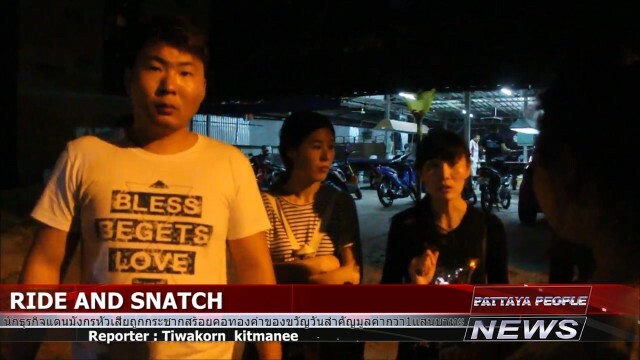 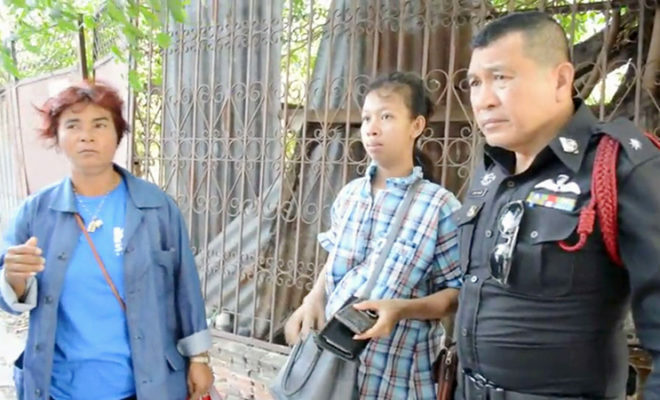 Pregnant Miss Saowarod Wansa age 21, was in her room when a Mrs. Chutikan Umpung age 45, came into her room and asked questions how to rent a room, but quickly grabbed a purse with 1,200 baht and a mobile phone from the victims bed. 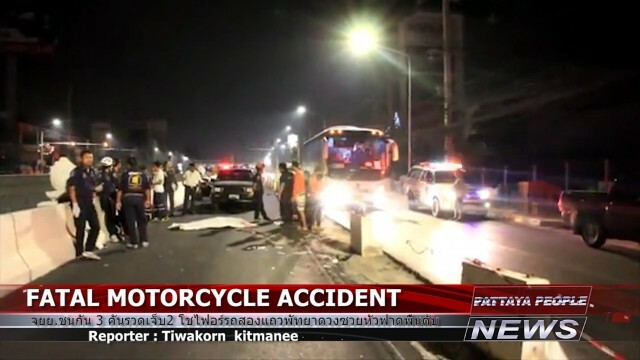 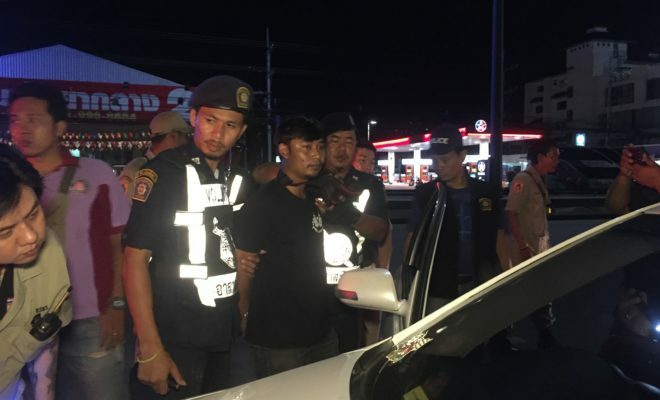 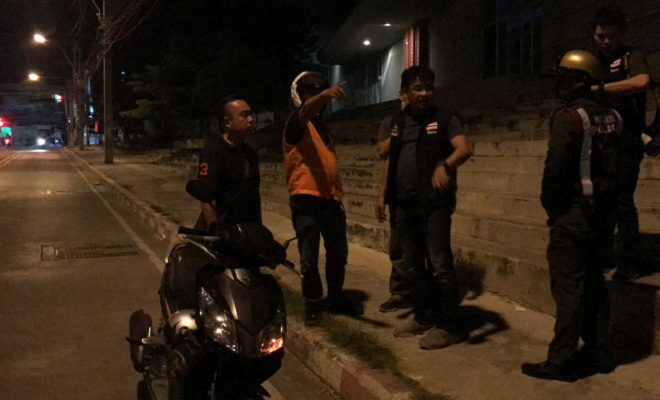 The 9-month pregnant and bare footed woman took up the chase of the thief and a motorbike taxi helped her catch the criminal, who had thrown away the stolen good to the side of the road, but witnesses saw that and picked it up. 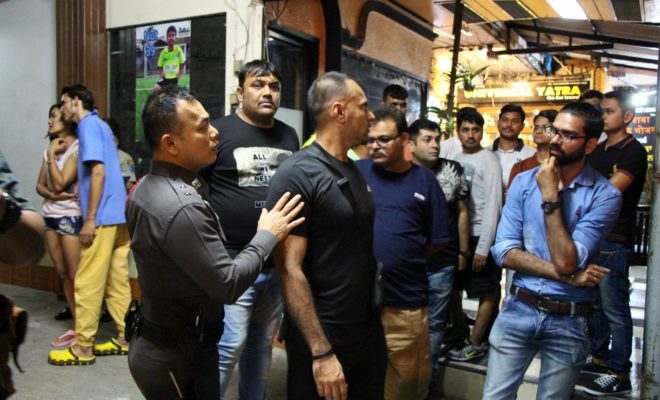 When the police came Mrs. Chutikan admitted to the theft and will now be prosecuted for her crime.